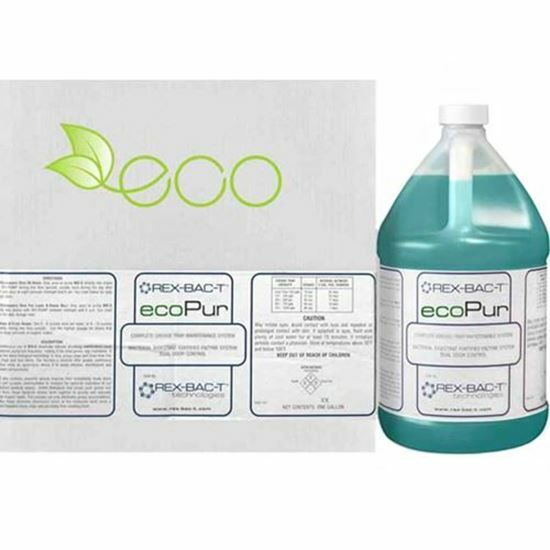 ecoPur multi-functional bathroom and toilet cleaner that has been formulated to clean, deodorize and reduce organic waste the natural way. It is a 100% Biodegradable cleaner, making it environmentally responsible and safe to use on most bathroom surfaces. ecoPur is designed to accomplish three important aspects of any cleaning job. 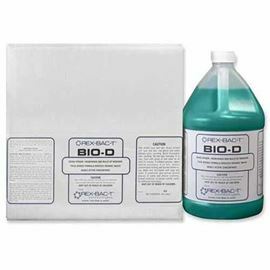 First, the detergents and light descaling agents cut through filmy residue and remove hard water stains, uric acid and other bathroom soils. 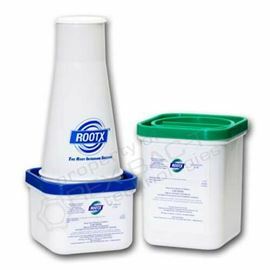 Second, a special odor-counteracting ingredient immediately suppresses your worst malodors. In their place, ecoPur leaves behind a cool minty fragrance. Areas are left smelling fresh and clean. Finally, live bacteria cultures and enzymes eat away at organic waste matter to keep bathroom and toilets clean and clear of buildup. Just apply and wipe with this ready-to-use formula. 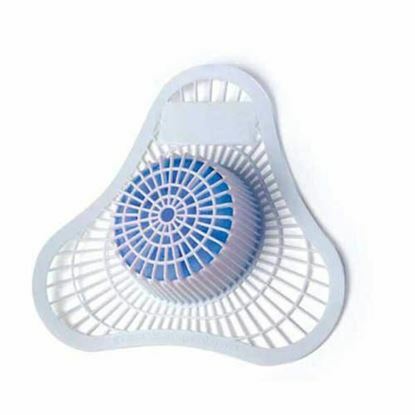 Multi-functional product cleans, deodorizes and keeps drains clear. Use of a trigger bottle generates a light, penetrating foam. Removes soils, hard water stains and bathroom grime. Enzyme producing bacteria cultures digest waste in drain pipes. Cool mint scent leaves rooms smelling clean and fresh. 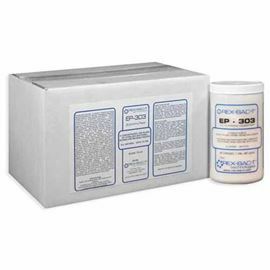 Acid-free formula safe for use on ceramic and porcelain fixtures.